Good News, Good News, Good New for the schools, colleges, institutes as well academy. We are developing new ERP system exclusively for all the educational institutions out there to have a smoother functioning. Having a fully functional homepage provides more convenience to the users of Web School ERP. We developing fully customised your ERP according to your school, college, institutes etc. 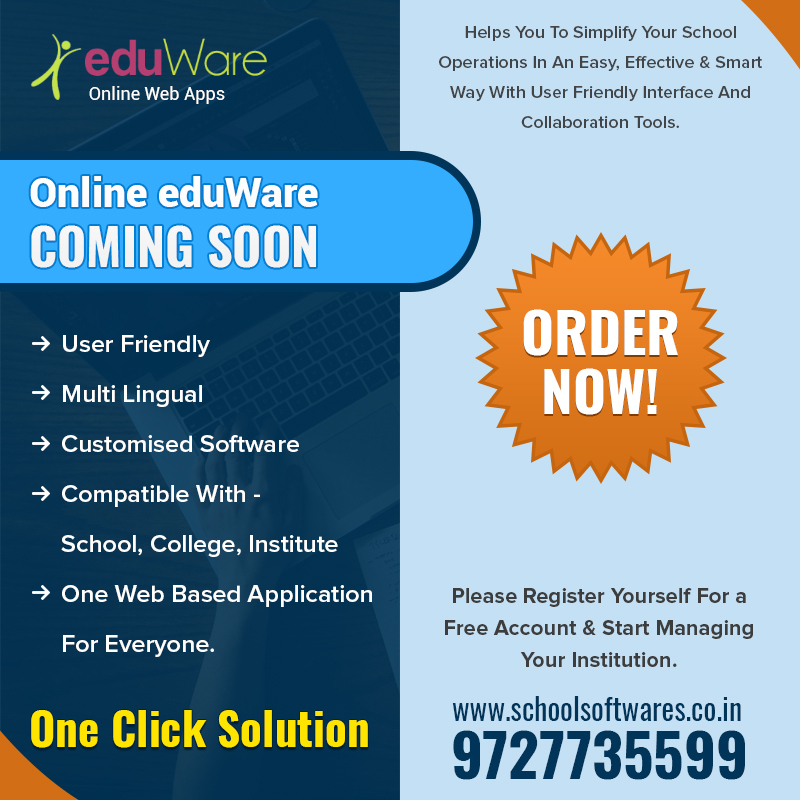 We are developing this school ERP software after conducting in-depth research about the various systems adopted by various schools and with a purpose to ease the stress behind their working. Our ERP is very cost effective, easy to use, lightning fast and secure.